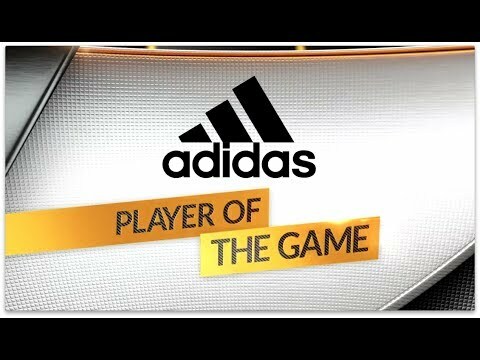 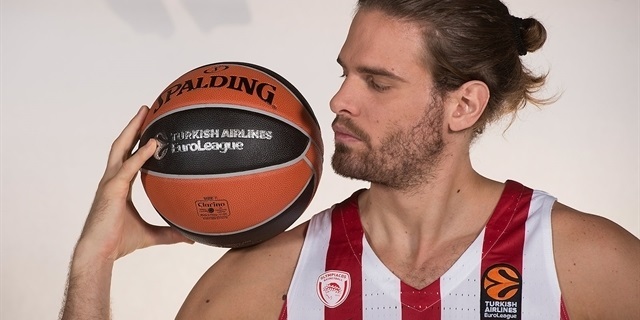 As announced by the club officially on Wednesday, forward Janis Timma will be playing with Olympiacos Piraeus for the next two seasons. 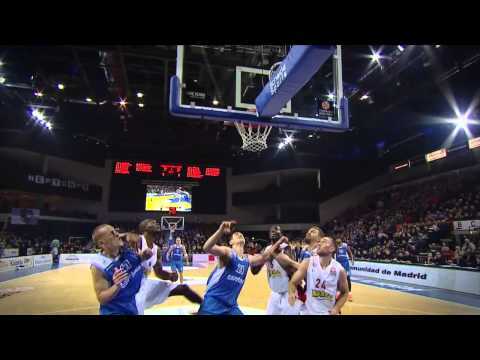 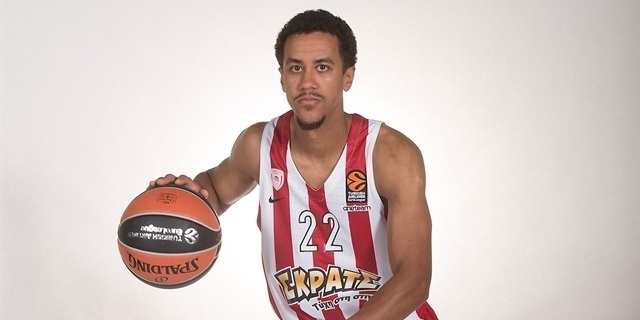 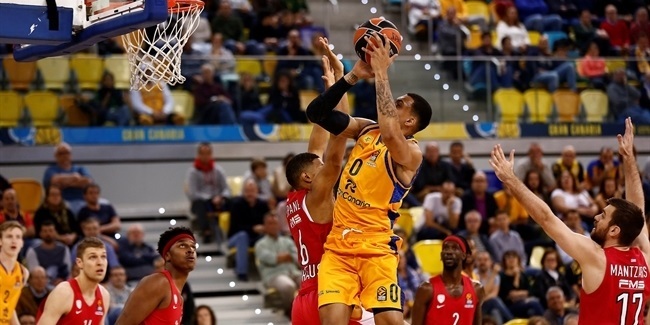 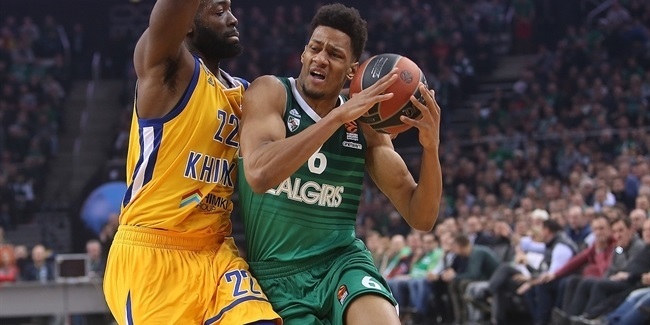 Olympiacos Piraeus made official on Tuesday the addition of forward Axel Toupane to a two-year deal. 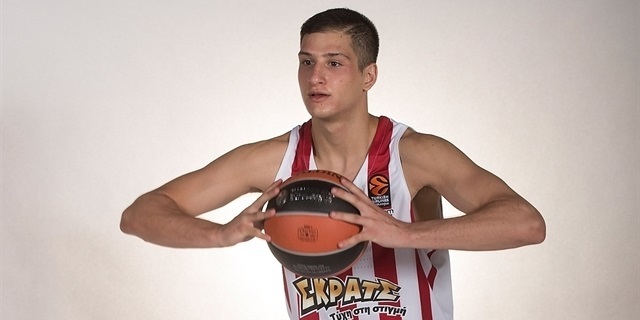 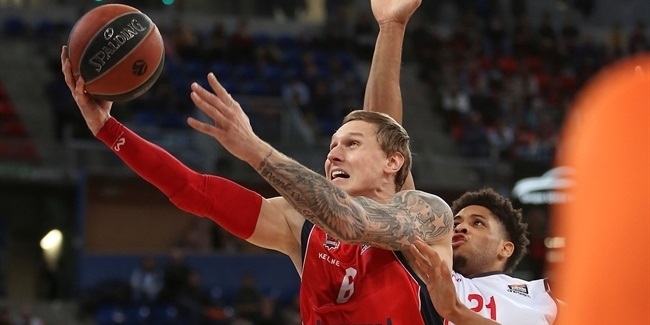 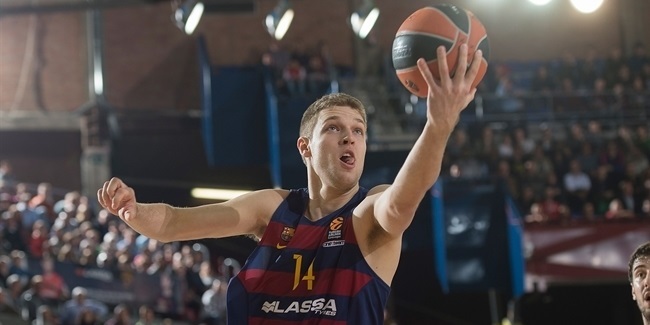 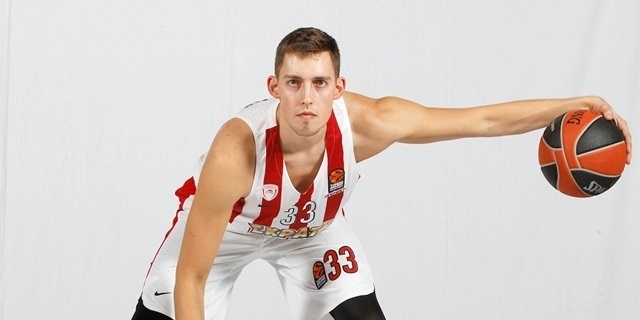 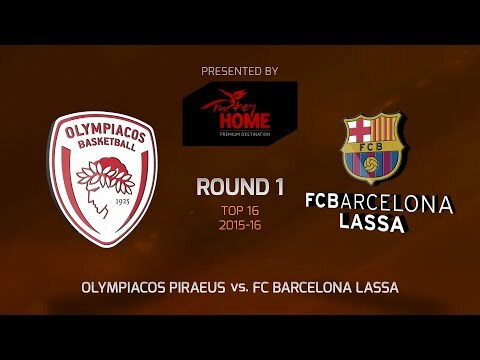 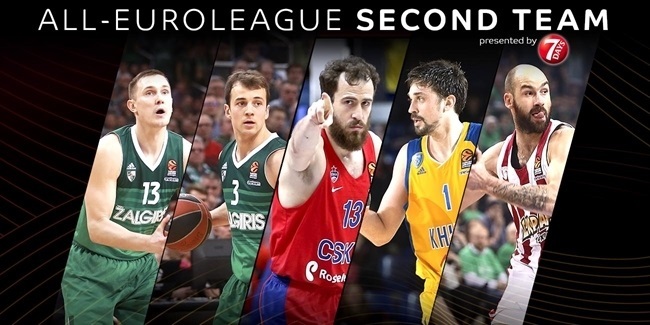 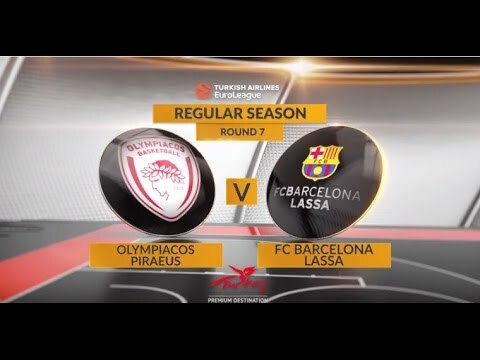 Olympiacos Piraeus added another new piece to its frontline by signing stretch-4 Sasha Vezenkov, who spent the previous three seasons with FC Barcelona Lassa. 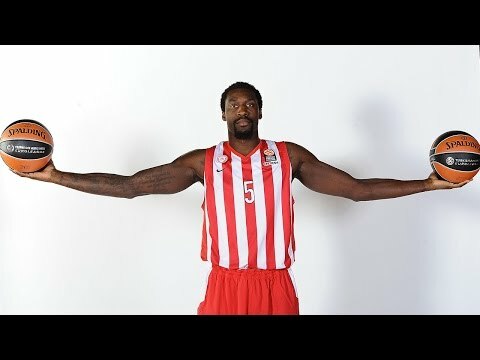 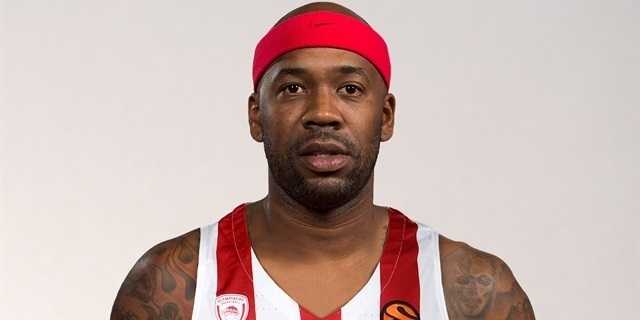 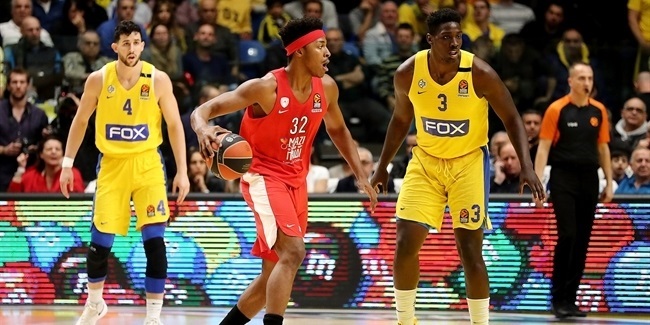 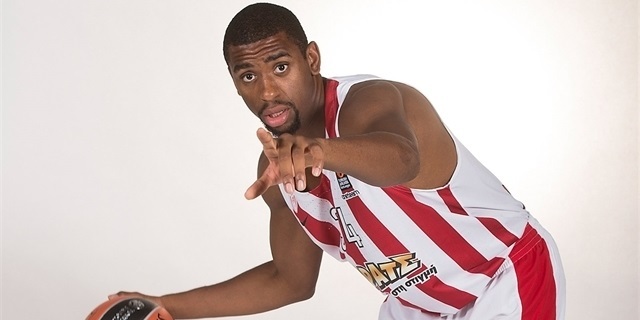 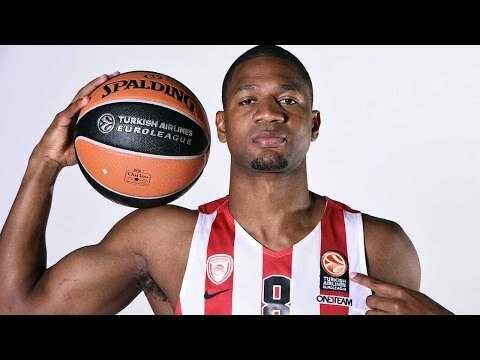 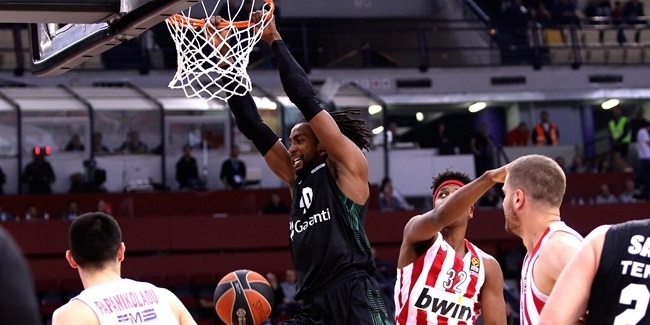 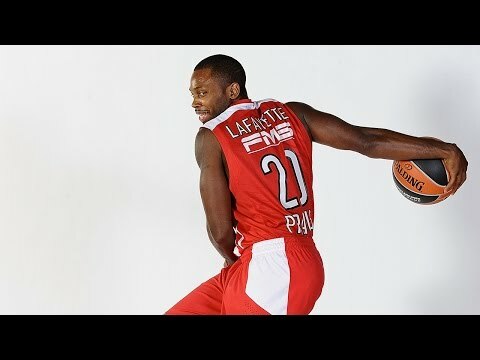 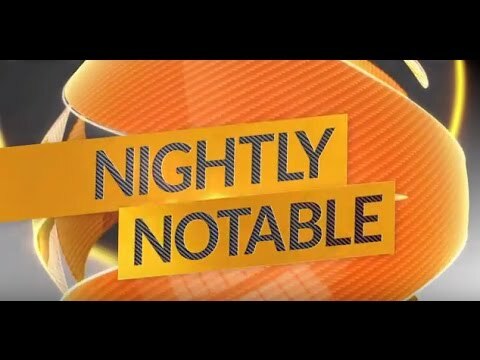 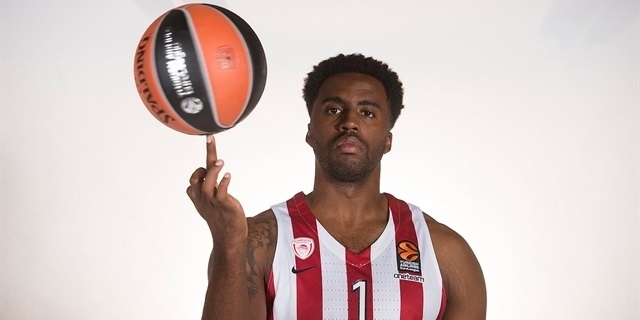 Olympiacos Piraeus announced on Saturday the signing of big man Zach LeDay to a three-year contract, making him the second new player to join the Reds this week. 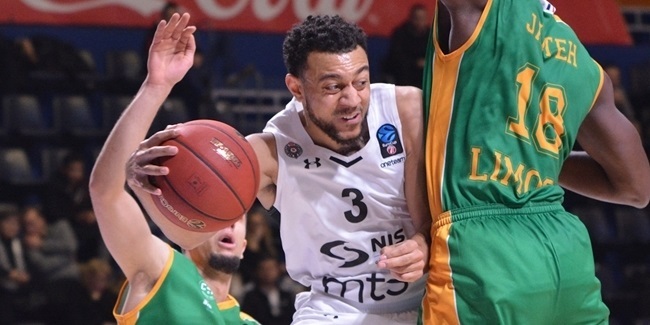 The first new addition to Olympiacos Piraeus in the Coach David Blatt era is guard Nigel Williams-Goss, who signed a multiyear deal. 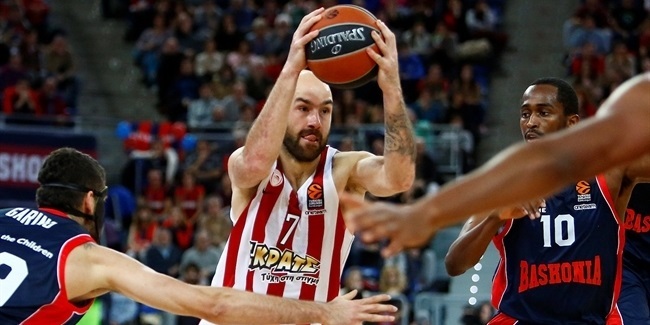 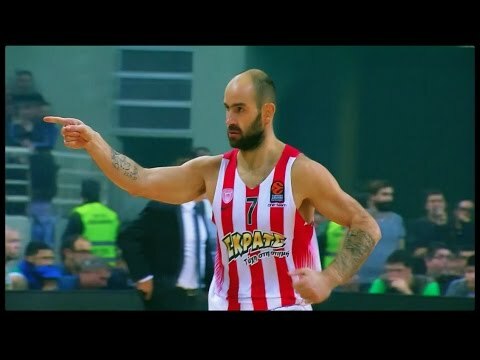 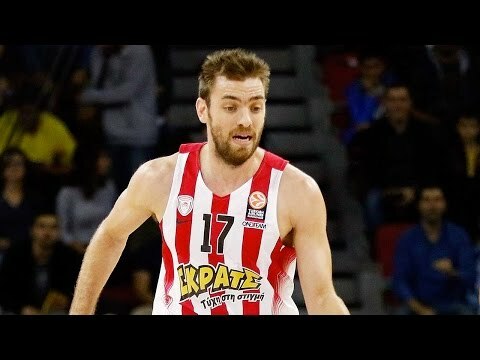 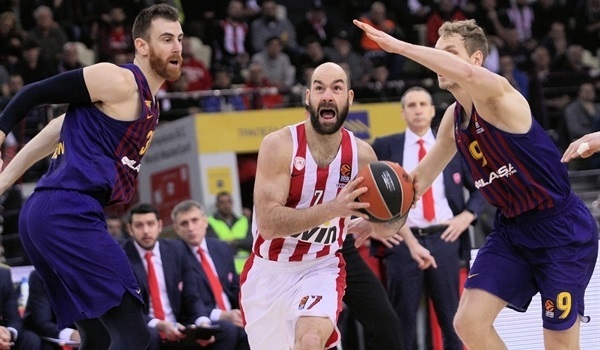 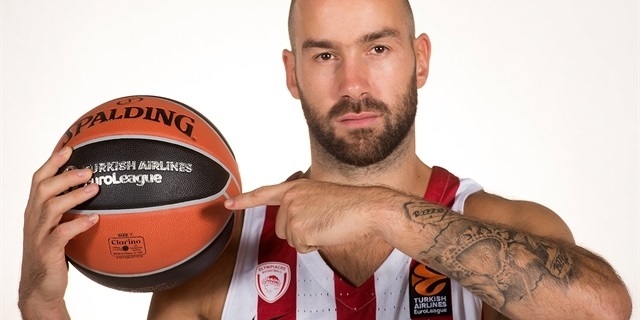 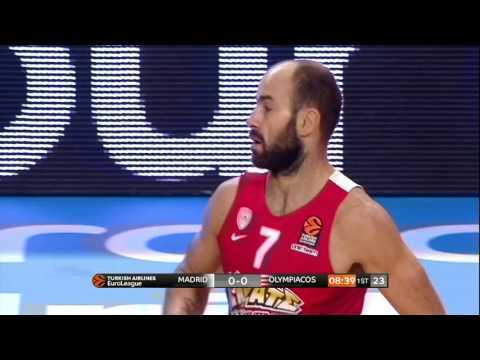 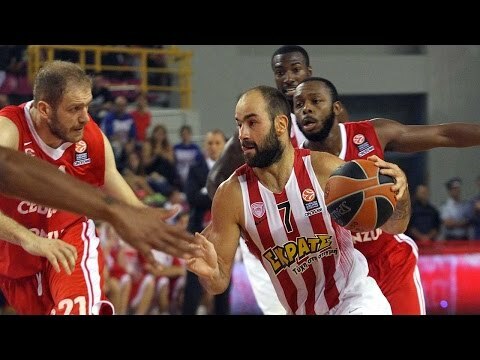 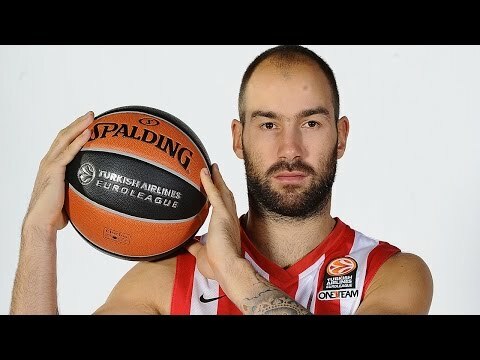 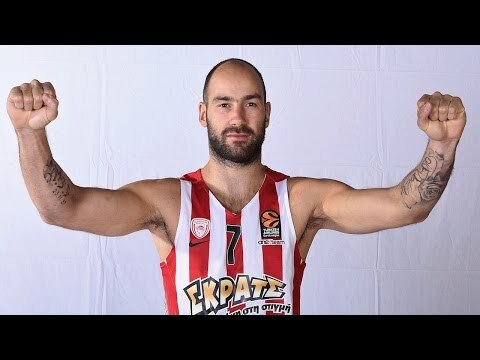 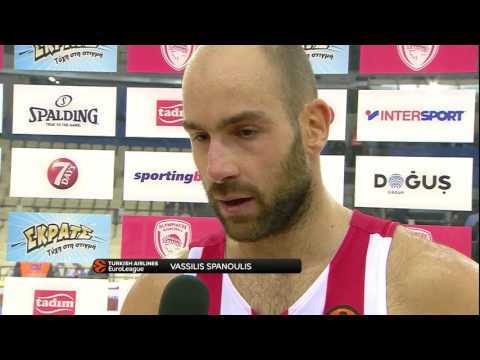 Olympiacos Piraeus made its first roster move under new head coach David Blatt by re-signing superstar guard Vassilis Spanoulis for the coming season. 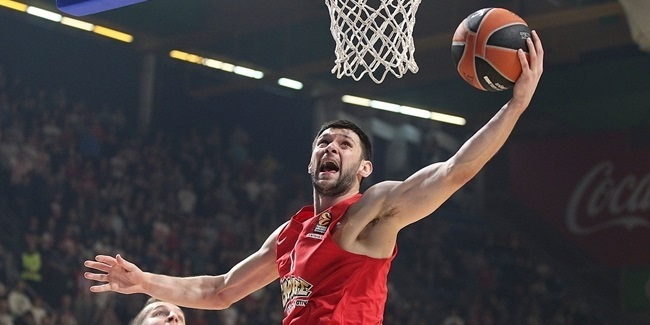 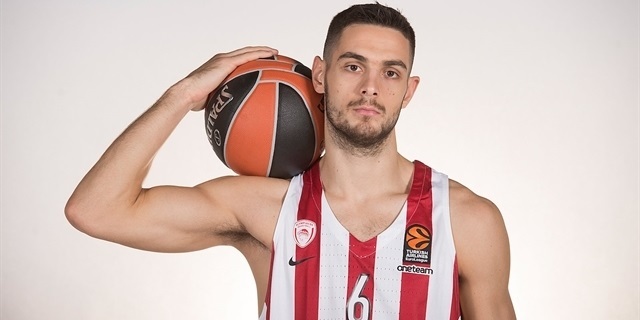 The Reds and forward Kostas Papanikolaou have come to terms on a deal that will keep them together until the summer of 2021. 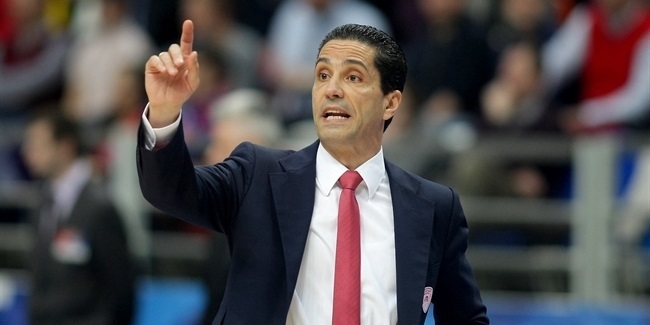 After leading Olympiacos Piraeus through four brilliant campaigns, Coach Ioannis Sfairopoulos and the Reds are going their separate ways. 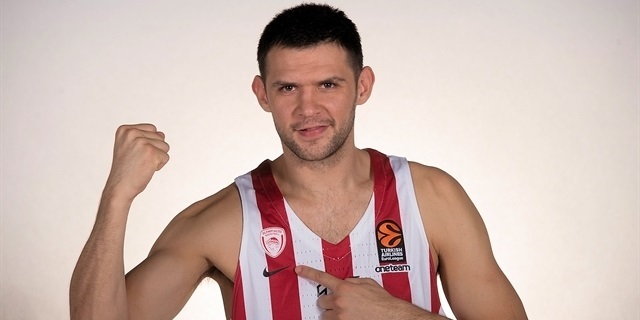 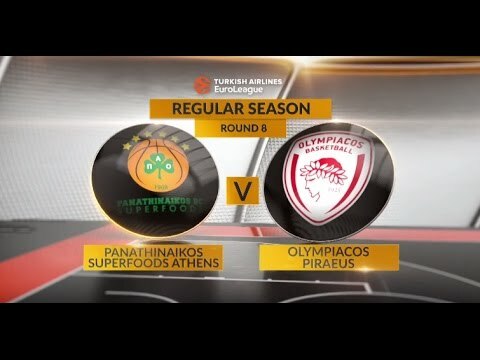 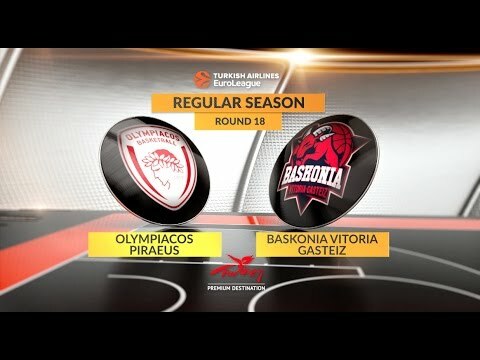 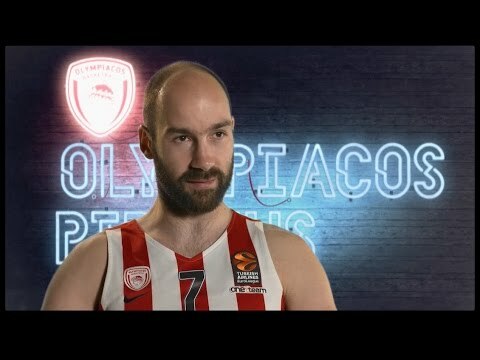 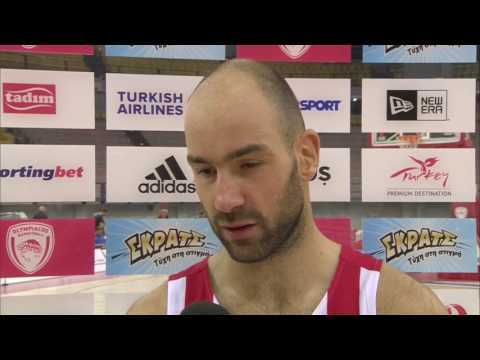 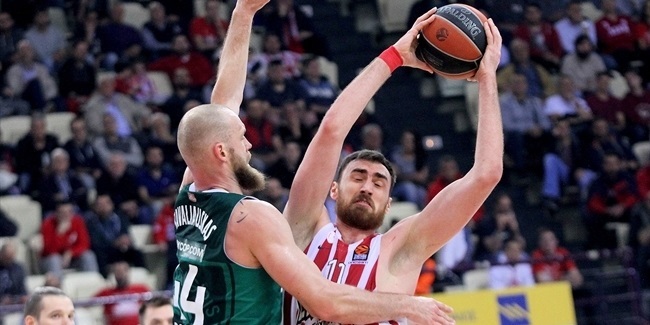 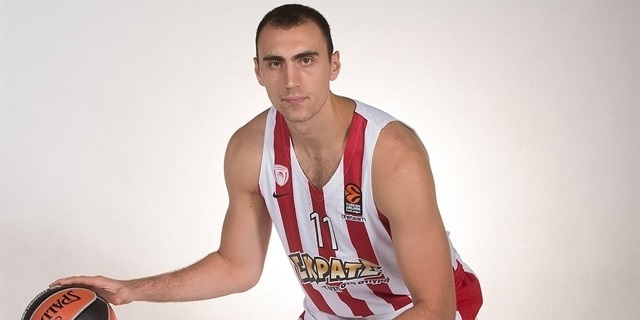 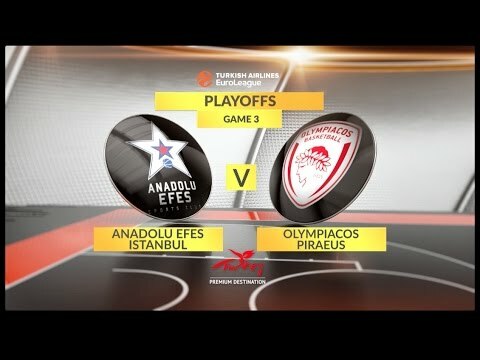 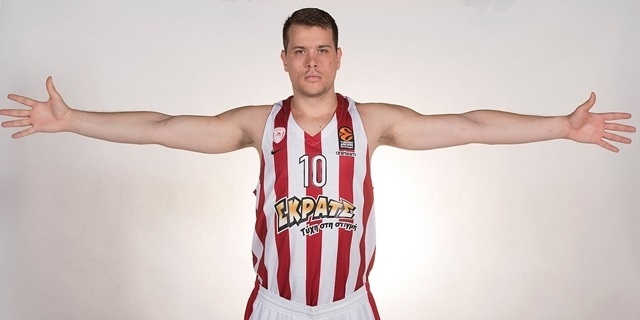 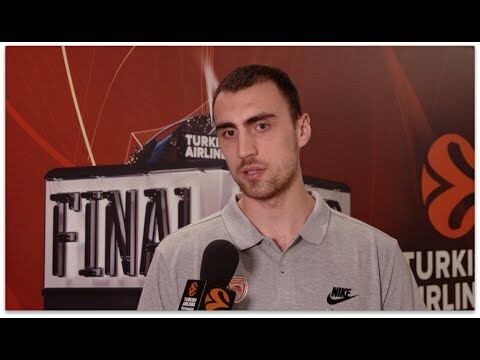 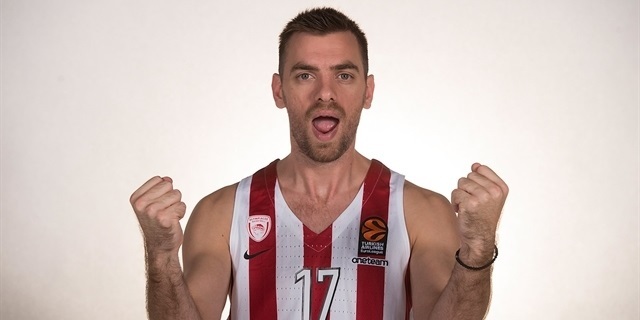 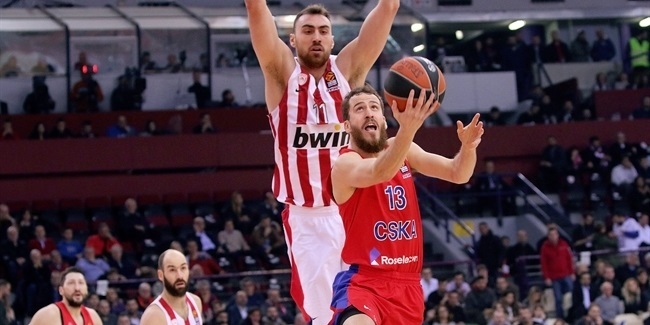 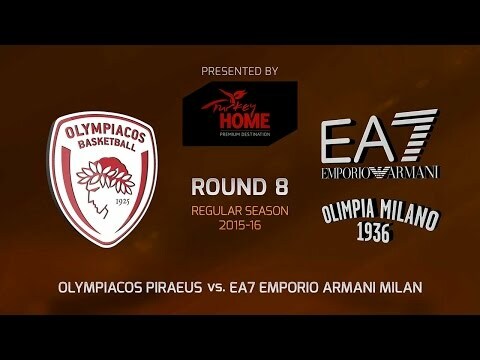 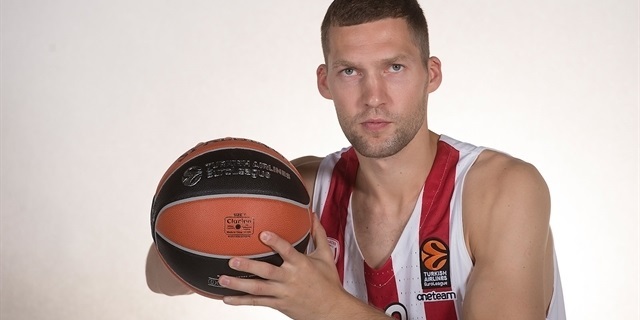 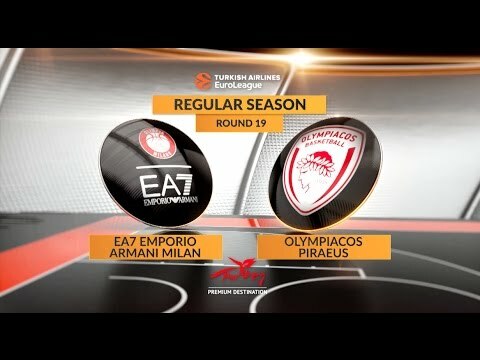 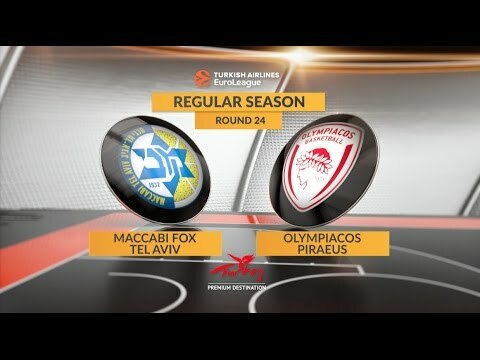 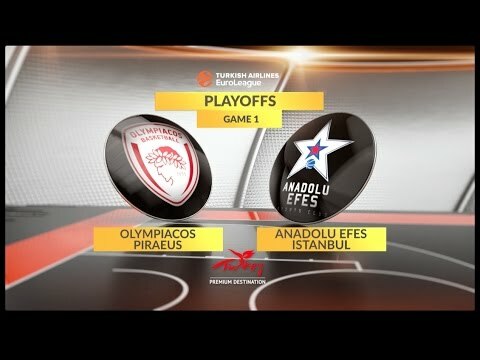 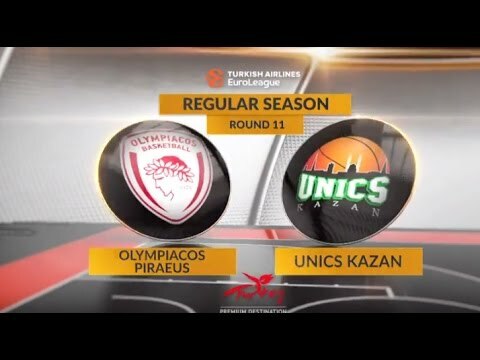 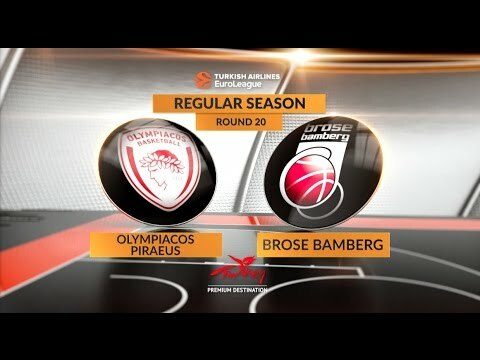 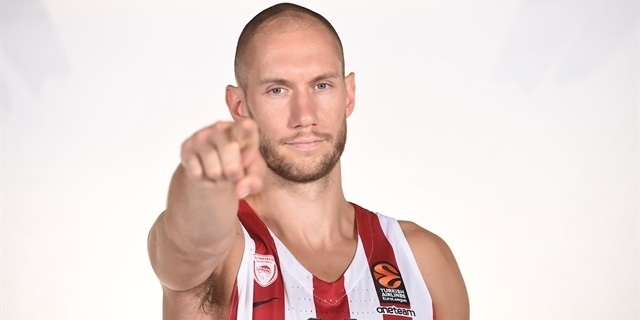 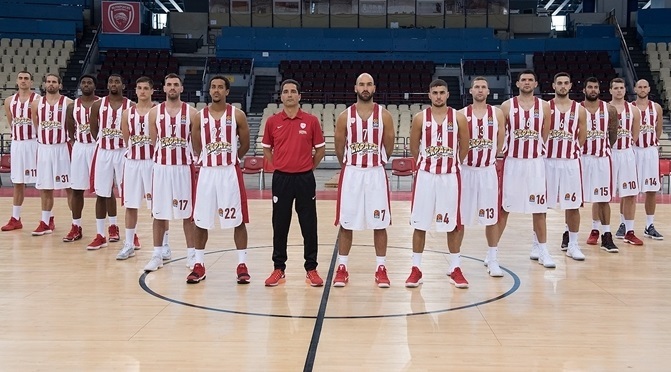 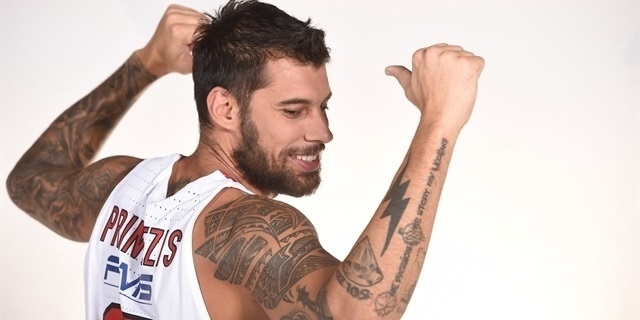 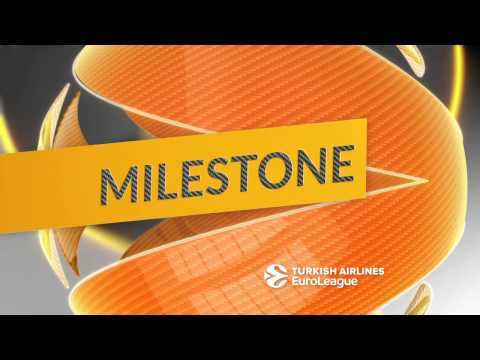 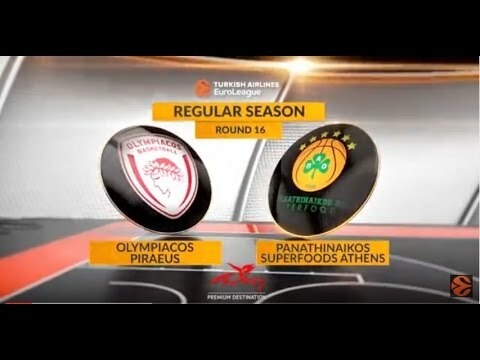 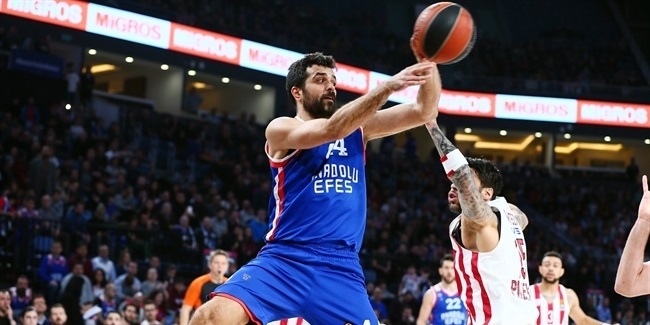 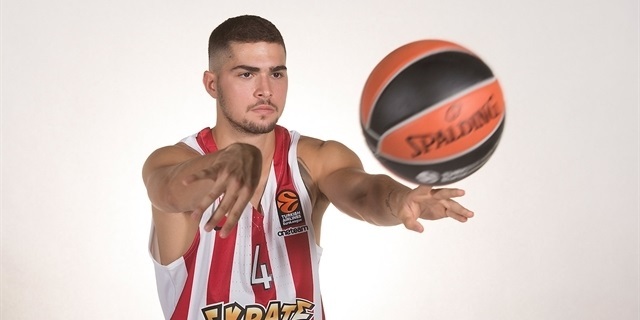 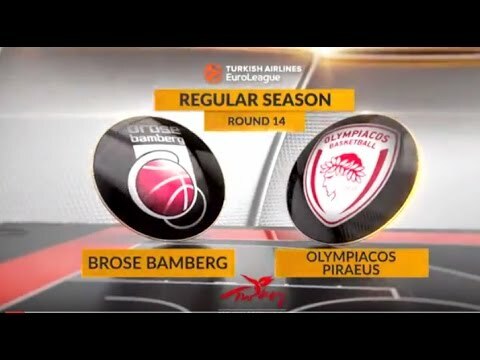 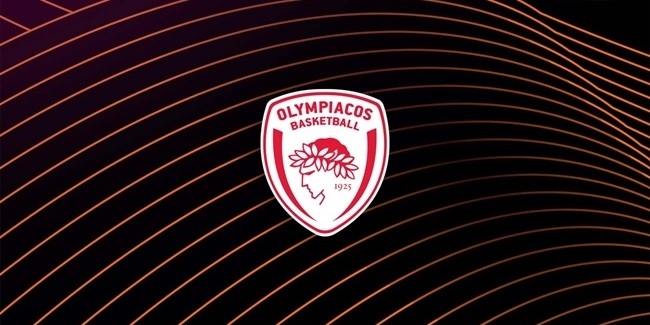 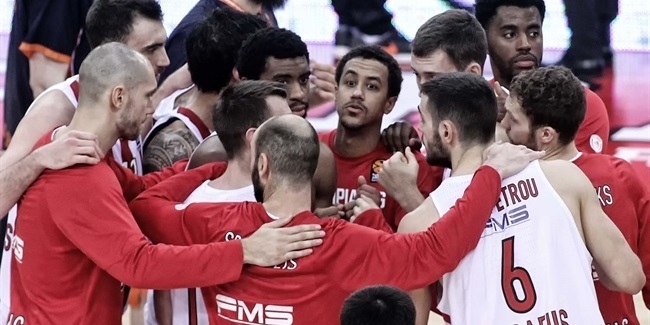 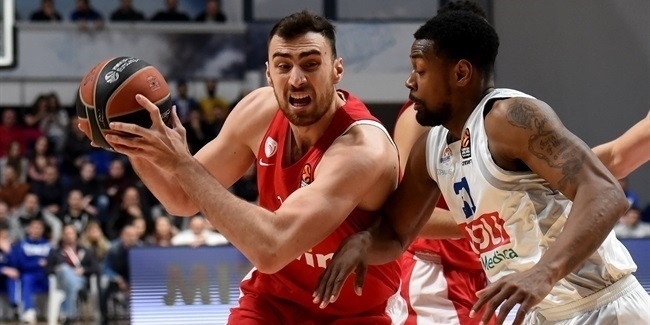 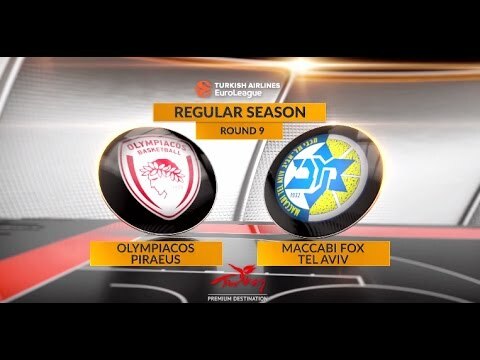 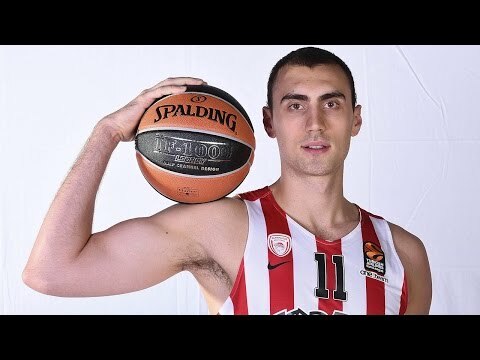 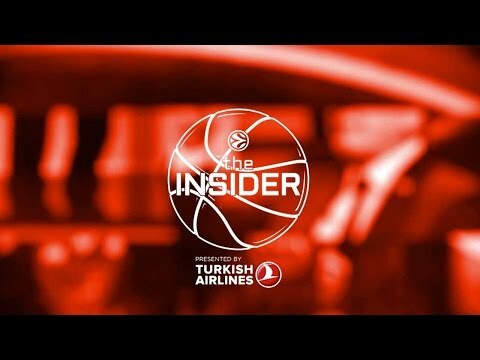 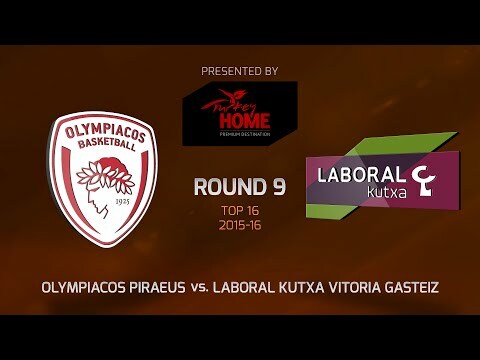 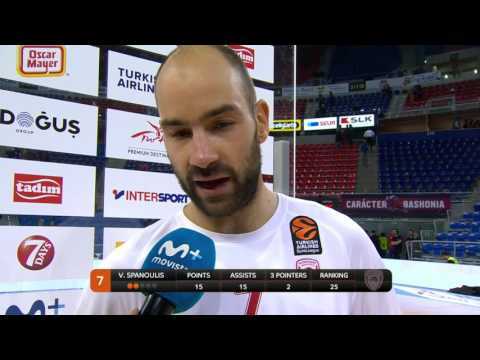 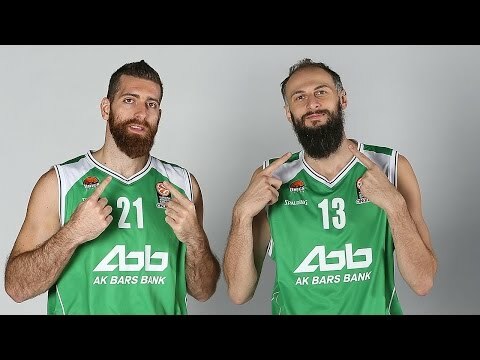 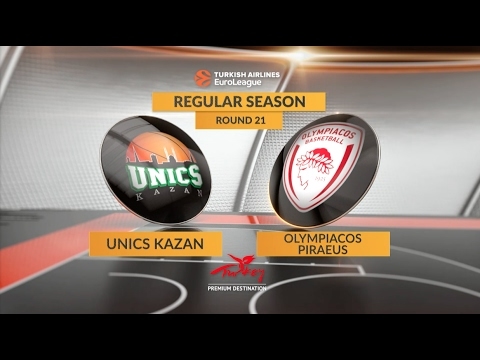 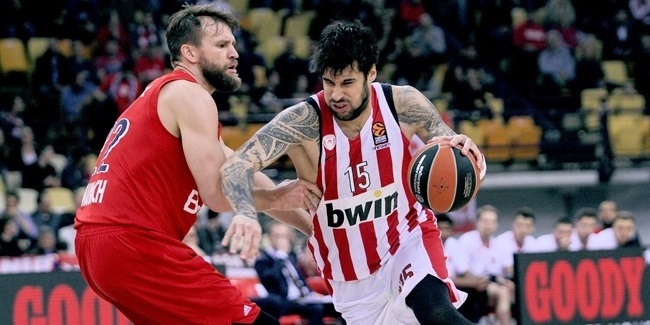 Olympiacos Piraeus will play Game 2 of its Turkish Airlines EuroLeague Playoffs series against Zalgiris Kaunas without center Nikola Milutinov and Georgios Bogris. 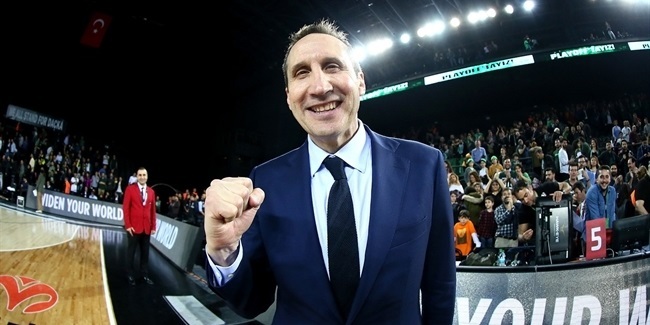 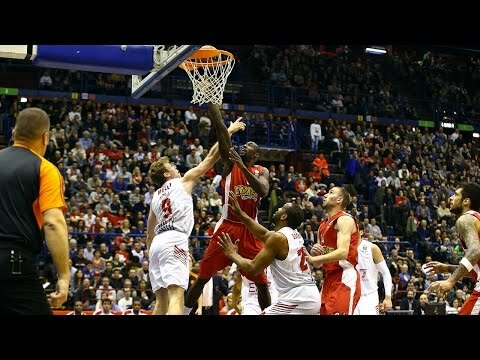 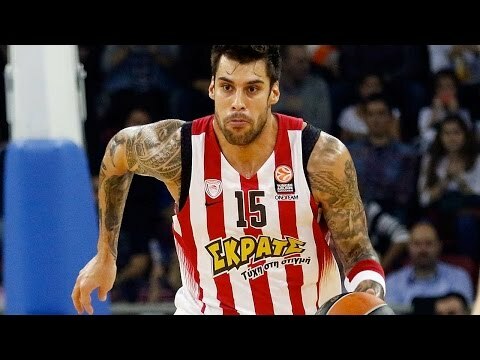 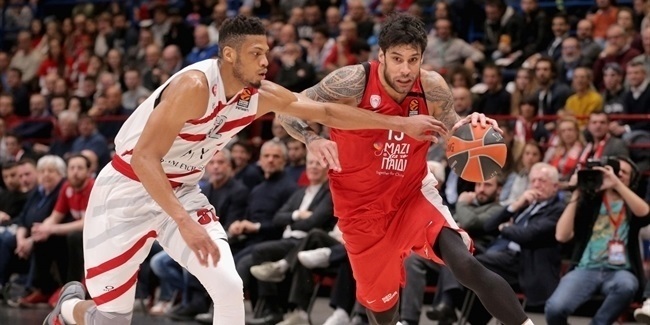 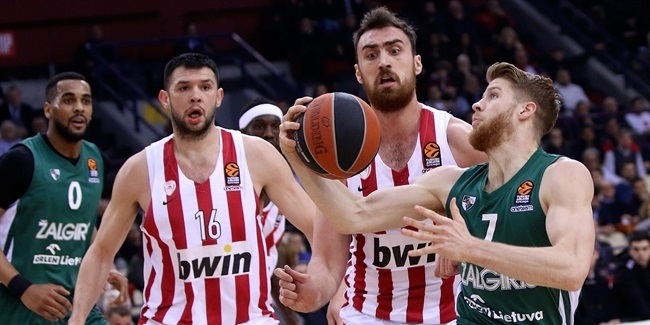 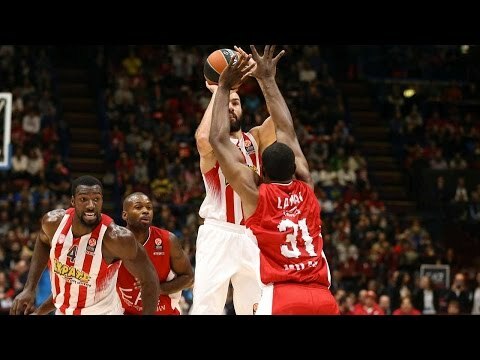 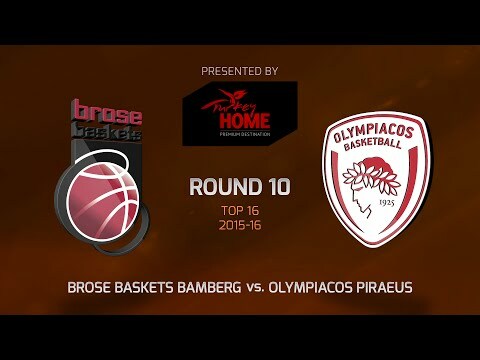 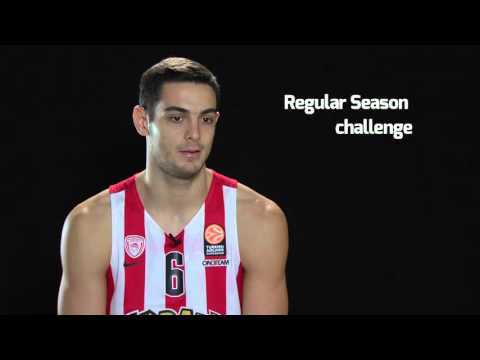 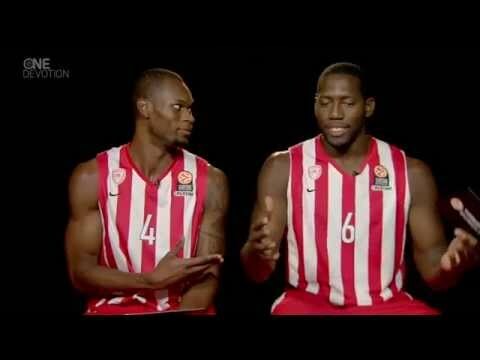 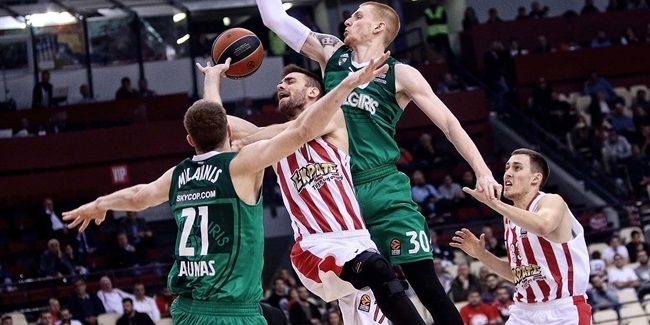 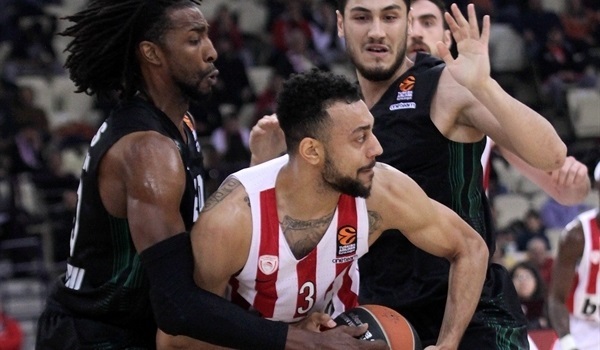 Olympiacos Piraeus's path to the playoffs and home-court advantage for its series against Zalgiris Kaunas was steady and without too many bumps on the road. 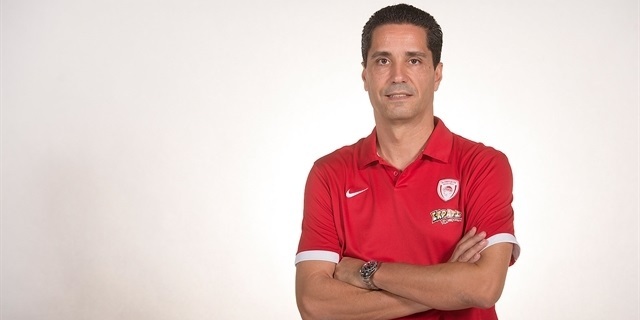 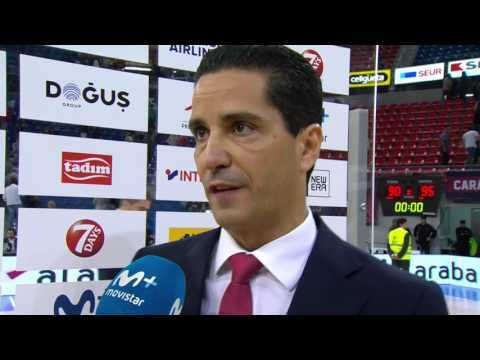 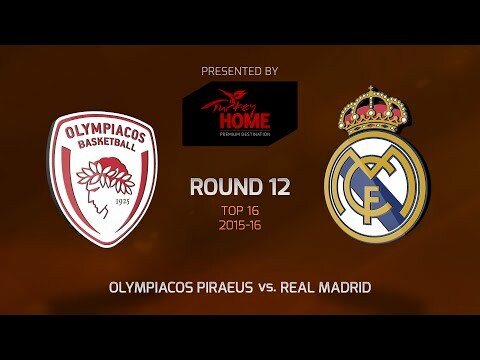 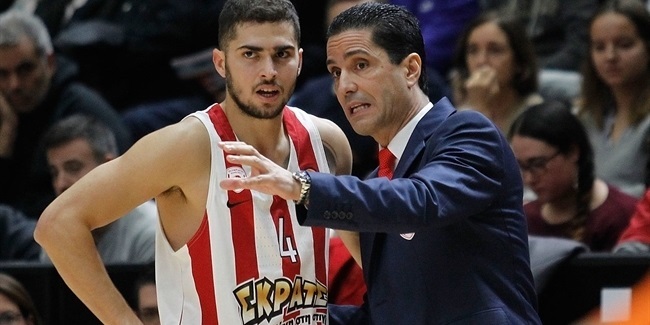 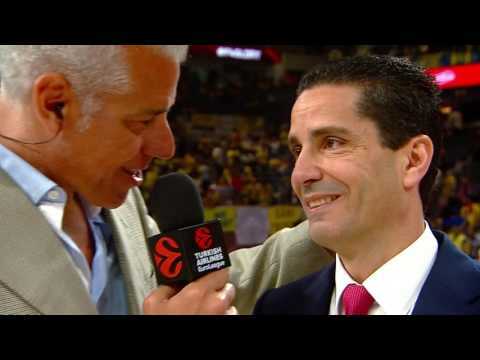 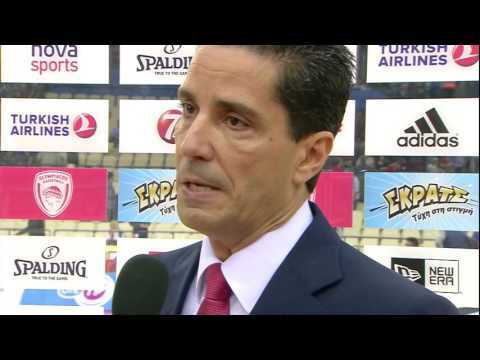 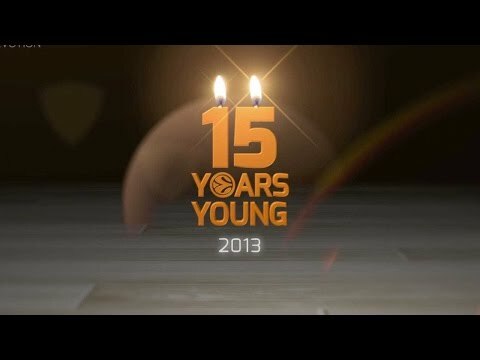 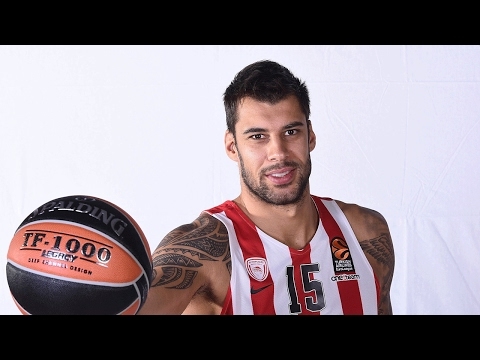 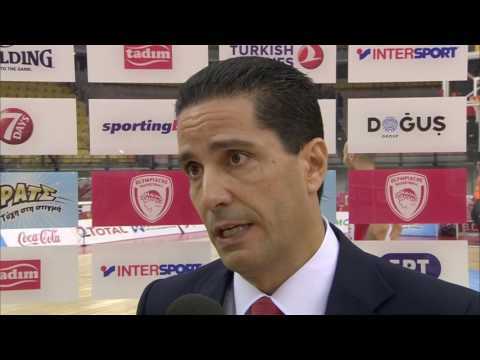 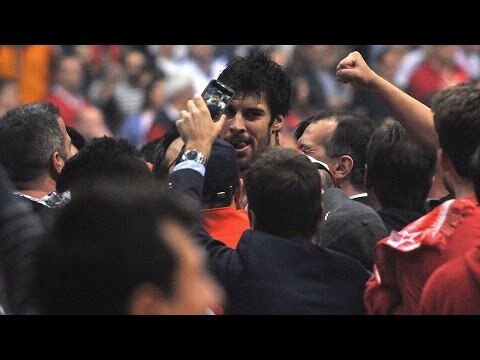 In his fourth season at the helm of Olympiacos Piraeus, head coach Ioannis Sfairopoulos has proven to have a strong and steady hand, as his players can attest.